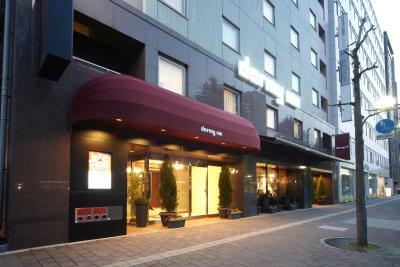 Lock in a great price for Dormy Inn Hiroshima – rated 8.3 by recent guests! Hot baths in the hostel : perfect! 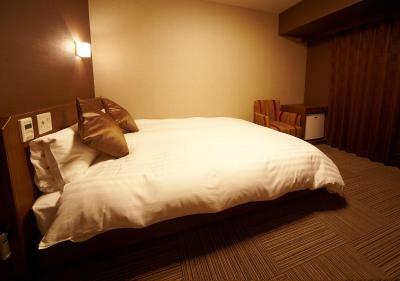 location was good (center of Hiroshima) and bed very nice! The onsen felt so nice after a long day. Also the location is great, and the free late night ramen was greatly appreciated. Very good breakfast. Nice staff and great location. Clean, comfortable room. Attractive public bath. Surprise complimentary bus to the train station three times per morning. Helpful, pleasant staff. 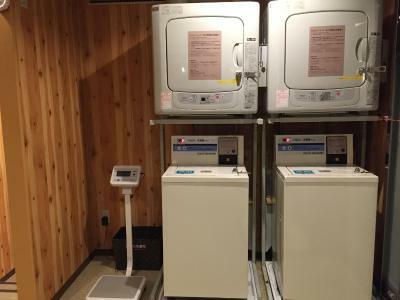 Useful laundry facilities. Friendly staff. They made an effort to remember the guest staying at the hotel which make us feel special. Very close to the places of interest and shopping Malls. You may also catch the airport bus, just right outside the hotel. Everything was great - extremely nice and helpful staff, nice and comfortable rooms. 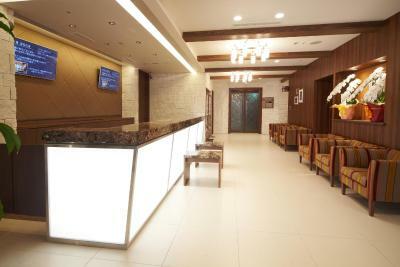 Very good hotel, situated in a convenient place for all possible activities in the town. Our room was very small. It has a window bu looked straight into a concrete wall just 1 metre away. Very claustrophobic. 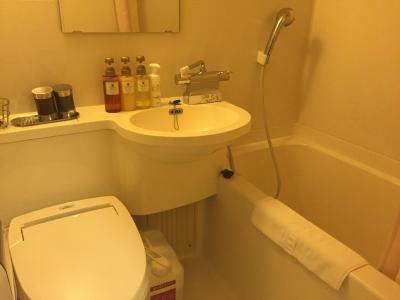 The price of the room was not cheap so no value at all. 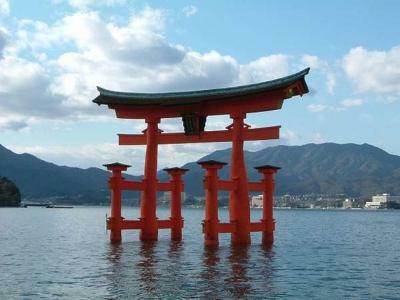 Great location for Hiroshima. Easy to park and walk from the hotel to all locations. Onsen at the hotel was nice and clean. 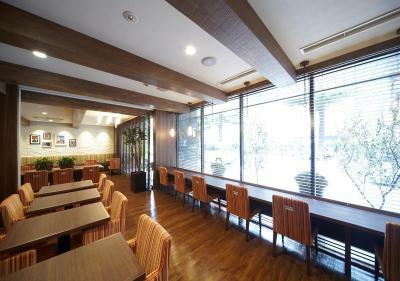 Dormy Inn Hiroshima This rating is a reflection of how the property compares to the industry standard when it comes to price, facilities and services available. It's based on a self-evaluation by the property. Use this rating to help choose your stay! 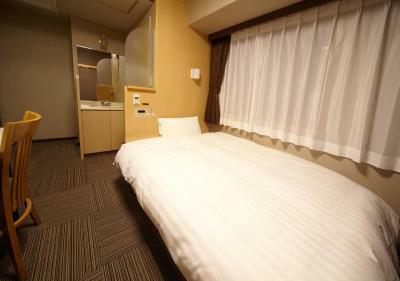 A 2-minute walk from Chuden-mae Station, Dormy Inn Hiroshima offers air-conditioned rooms with free wired internet. 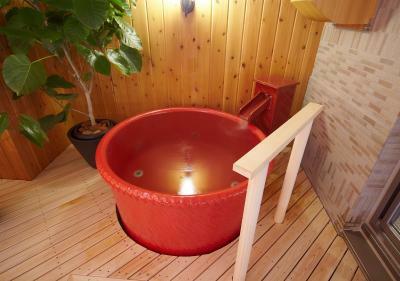 The hotel features spacious public hot tubs, a sauna and massage treatments. 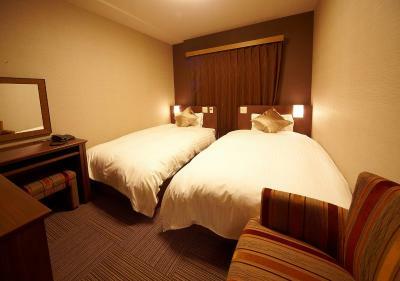 Rooms at the Dormy Inn are simply furnished and comfortable. They are fitted with a flat-screen TV with satellite channels, a refrigerator and an electric kettle. 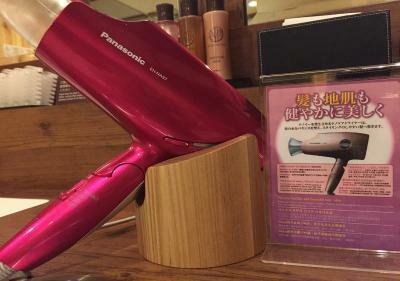 An air purifier/humidifier is also provided. 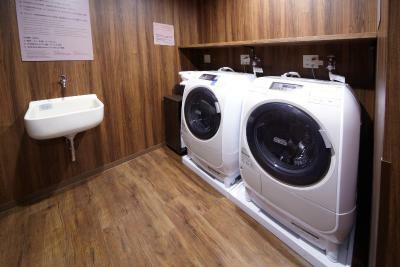 The hotel’s facilities include a self-service launderette and drink vending machines. Free Wi-Fi is available in public areas and English speaking staff can be found at the front desk. Restaurant Hatago features a terrace overlooking Heiwadori Street. 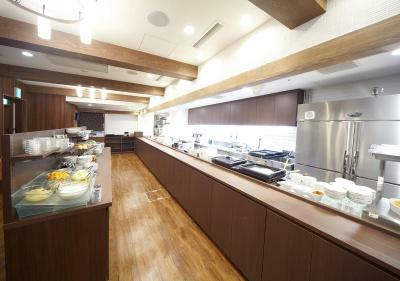 It serves a breakfast buffet with Japanese and Western dishes, and free midnight noodles. 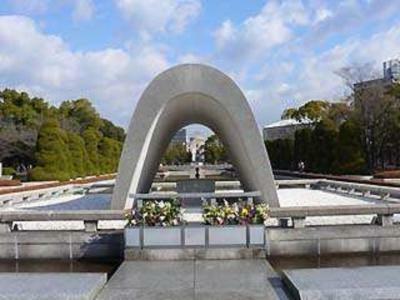 Dormy Inn Hiroshima is just a 10-minute walk away from the Peace Memorial Park. 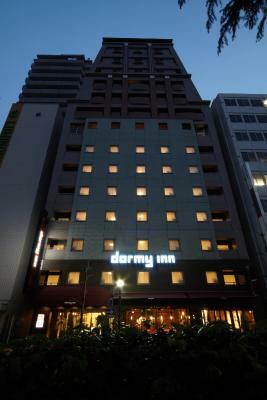 When would you like to stay at Dormy Inn Hiroshima? Simply furnished and comfortable room with a flat-screen TV with satellite channels, a refrigerator and an electric kettle. 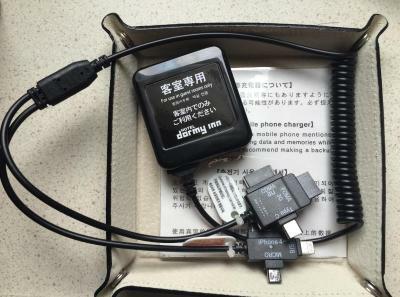 An air purifier/humidifier is also provided. 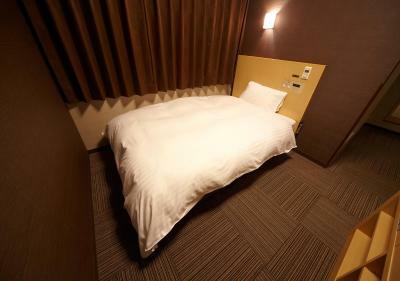 The room has a small double bed (47 in wide). Simply furnished and comfortable room with a flat-screen TV with satellite channels, a refrigerator and an electric kettle. 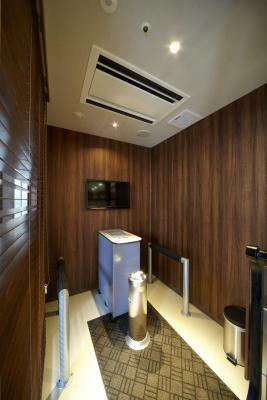 An air purifier/humidifier is also provided. 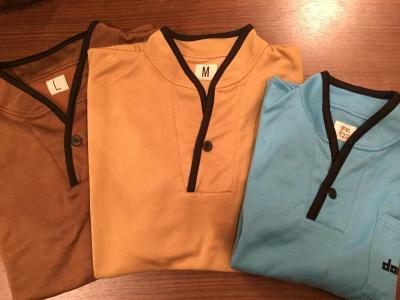 House Rules Dormy Inn Hiroshima takes special requests – add in the next step! Dormy Inn Hiroshima accepts these cards and reserves the right to temporarily hold an amount prior to arrival. The bathroom was quite small, but with the onsen available from 3pm through to 10am the next day we hardly used the bathroom for showers. 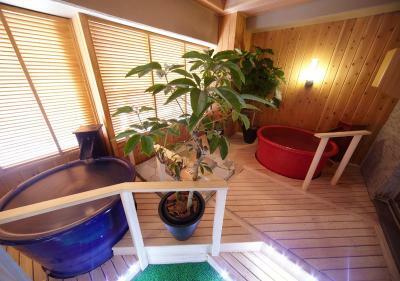 The onsen is quite small compared to other Dormy Inns I stayed at, but still fit for purpose. 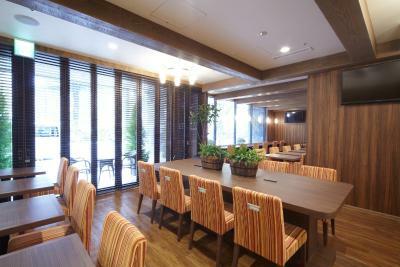 The hotel is in a convenient location close to the Hiroshima Peace Memorial Park, and with good links to Hiroshima station (tram line no. 1 or JR bus, about 15 mins). In the morning there was a free shuttle bus from the hotel to the station, which was very handy. 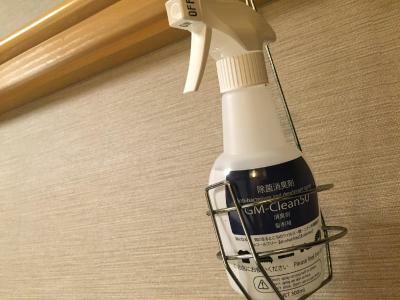 The hotel is very clean, the decor is slightly upmarket compared to other Dormy Inns I stayed at. Free soba noodles in the evening and free coffee are a plus, and as in other Dormy Inns the onsen on the top floor is a great benefit. If you are tall, consider getting a twin room or an extra large bed as the beds are a little snug for 6”+ guests. Free noodles were brilliant and the room had everything you need for a comfortable base for sightseeing. Staff very attentive and friendly. They offer free noodles every evening as well as a free shuttle service to the train station! This is very good for rail pass owners. It is located right to the memorial park with a starbucks next to it. 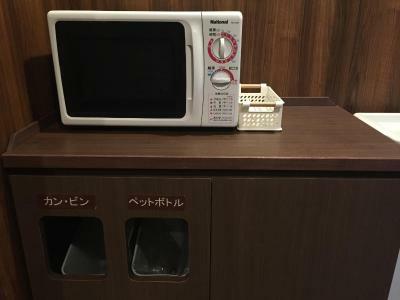 Really good hotel. The rooms were not as roomy as we needed. The pillows were not our favourite with the buckwheat in them. The window opened to a concrete wall but we weren't in the room much. The midnight noodles were excellent and a great hit with the kids. 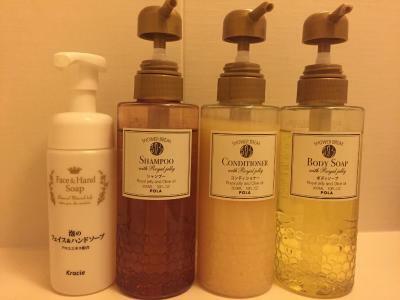 The onsen was very nice and had great lotions and amenities. The shuttle to the JR Station was very much appreciated and used for our day trip Miyajima. Breakfast was also very enjoyable. Great location. The gyoza restaurant at the end of the block was excellent. Great hotel. They let us store our luggage when we went away for an overnight trip to Miyajima. Can't fault it. The outside was under construction during our stay but this was all. Excited to see the new face of Dormy once it is done! Great location, walking distance from major tourist spots and Festival of the Light display was right outside our door! 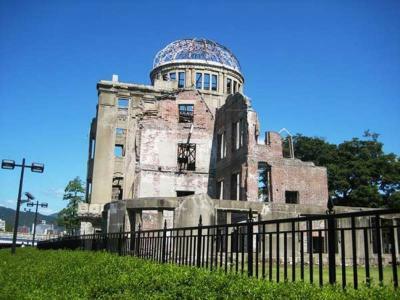 The free shuttle service to Hiroshima Station also made seeing Hiroshima very easy. Great facilities and incredibly friendly staff to top it off. A bit dated, but that’s it! No city view from window. There are tea service in the room, but No free bottle water and coffee service. 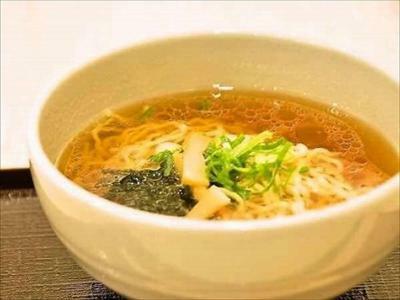 Onsen, free ramen at night, shuttle to Hiroshima station. Right outside the plaza which has winter illuminations, and near areas with food.